SAVI introduces a range of brushes for everyone who adores makeup and believes in giving it their best, each time. Make those eyes look sultry and beautiful by creating a perfect smokey look with the Smoothing and Smudging Brush that helps to soften and correctly smudge the liner color. Explore the entire range of Eye Brush available on Nykaa. 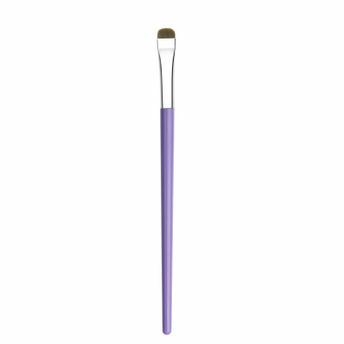 Shop more SAVI products here.You can browse through the complete world of SAVI Eye Brush .